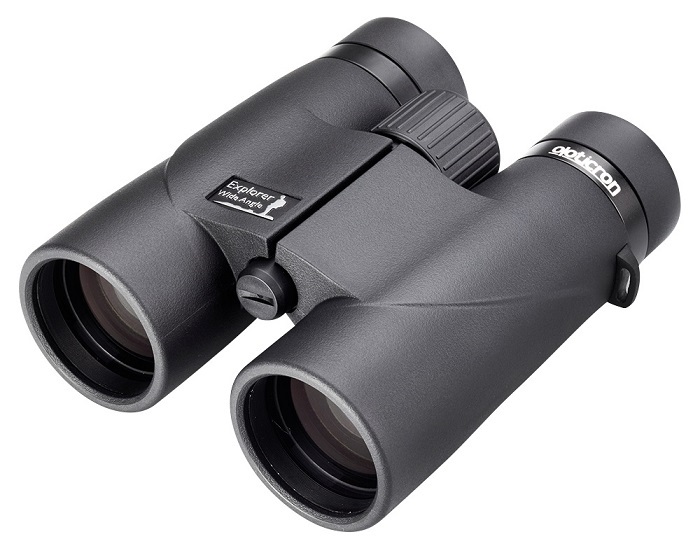 The newly updated Opticron Explorer WA ED Oasis-C+ 8x42 offers an unbeatable combination of specification, quality and ergonomics and is an ideal choice for anyone wanting a wide-angle 8x42 ED binocular. 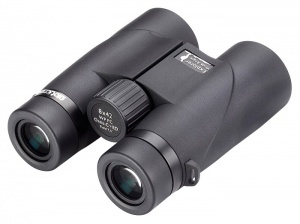 Featuring the Opticron’s trademark compact optical system, the models combine wide-field vision with crisp, clear and images and colour neutral images. Opticron Explorer WA ED Oasis C+ 8x42 binoculars are supplied in a soft case with rainguard, padded strap and rubber objective lens covers.